The country is home to people from various ancestries, from the Mayan Indians, who left us the Copan Ruins archaeological site (considered one of the most artistically advanced and detailed of all Mayan cities) to the Garifuna communities (known in Europe as the Black Caribs) which are found today on the Island of Roatan, Cayos Cochinos, and coastal towns within Honduras. 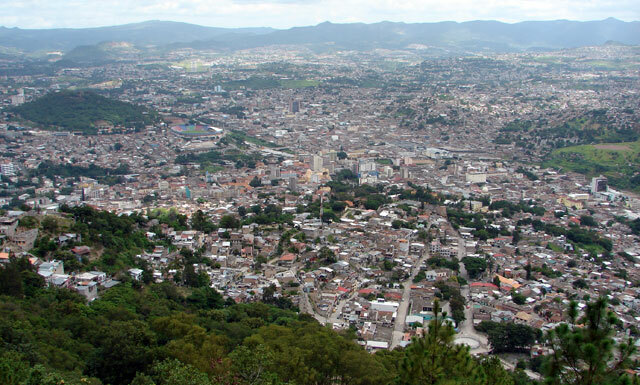 First time visitors to Honduras are amazed by the warmth of Honduran hospitality. It has a developing economy and the national language is Spanish, although English is often spoken in the Bay Islands. The climate is generally pleasant and temperate, with dry and wet seasons. Currency exchange is readily available at banks and hotels in the major cities. Honduras offers a favorable tropical climate all year round. The north is hot and humid, with coastal regions at times cooler due to sea breezes. The south is hot and dry and the central regions are the coolest areas in the country, due to their elevation above sea level. Honduras’ wetter months are between August and December.